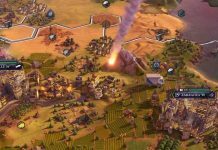 Civilization 6 Console Release Date isn’t too far ahead. And it makes every bit of sense to bring this game to current gen consoles. But why should you even bother playing a game like this on console? Well, there are a lot of reasons for that and we’ll discuss that here. A civilization game on consoles isn’t a new thing. Civilization Revolution came on the 360 in 2008. At the moment, it is the newest and most recent game on consoles. It’s been 8 years since the last Civ game on consoles and it’s ridiculous because Civilization Revolution fared pretty well on the 360. 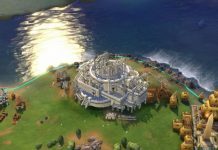 So, why haven’t we heard any news about a Civilization 6 Console Release Date yet? Every game in the legendary 25-year-old Civilization series puts a new spin on taking a nation from a nomadic tribe to a world dominating super power. 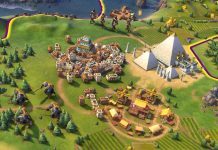 In that way, Civilization 6 looks familiar but it has some very smart and bold improvements that give it a lot of depth. Once you get so engrossed in a campaign it’s really difficult to think about anything else. 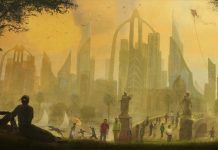 Under the game’s colorful cartography-inspired art style, the game is crammed with an overwhelming number of systems. This already feels like a Civ game that’s had too many expansions. So, it makes sense that console players experience the greatness of 4X strategy on their platforms. There’s a lot of depth in the new city-building system and because there’s a random map every time, it’s a challenging puzzle that’s all about figuring out how to specialize each city and more. 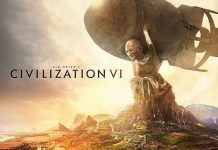 Sid Meier’s Civilization VI is a turn-based 4X video game and the sixth main title in the Civilization series. 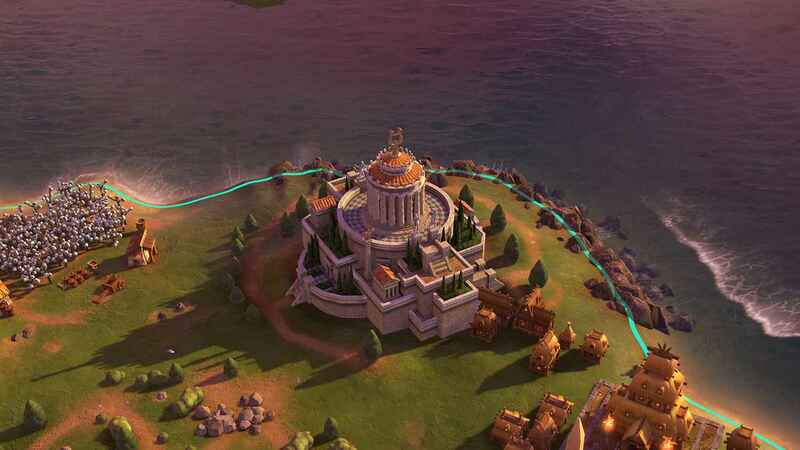 Civilization VI was developed by Firaxis Games, published by 2K Games, and distributed by Take-Two Interactive.